See who is in the story. the new era of heroes on their way of justice. 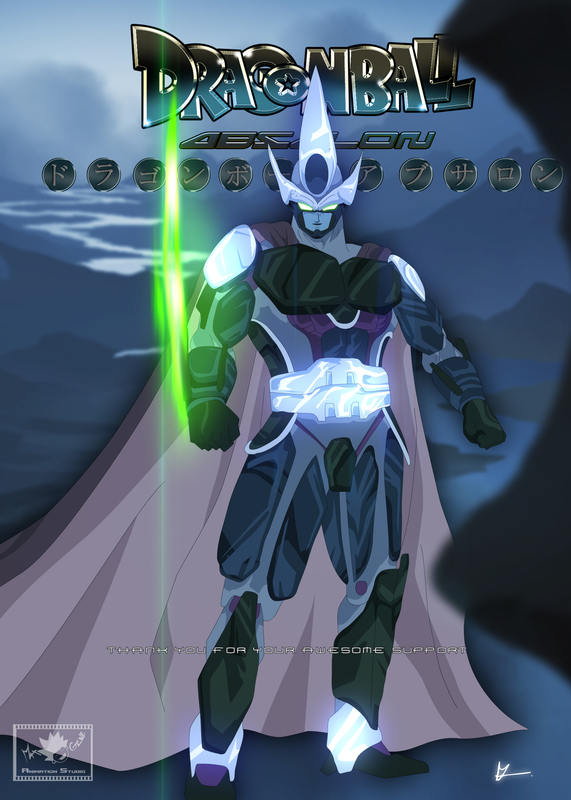 Dragon Ball Absalon is a fan-made miniseries written by Melvin E. Dompig and Co-Writer Justin Gibson. 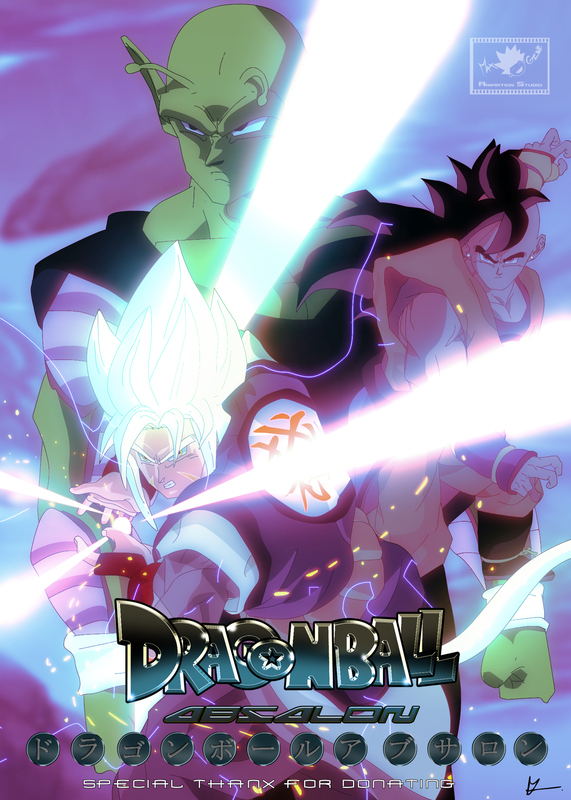 Dragon Ball Absalon is a non profit animation by Max Gene Animation Studios. Written, animated and directed by Melvin E.Dompig. With Co Writer Justin Gibson this project was possible.Justin Gibson, also known as AlyththeGreat on YouTube, is the Co-Writer for the series Dragonball Absalon, who generally deals with revising and editing the scripts for the series, along with portions of the plot and general character development, secondary to the main creator and writer, Melvin E. Dompig. Current place of residence is the United States. We released our first episode after a year of hard work. In one month we already reached 2 million views on YouTube and still growing every day. This is done by just 2 writers, 1 animator and 17 voiceactors. The series begins twelve years after Goku is seen leaving on Shenron not at the end of Dragon Ball GT, and diverges entirely into its own plot from there, on an alternate timeline from the one which shows Goku Jr. fighting Vegeta Jr. at the World Martial Arts Tournament. 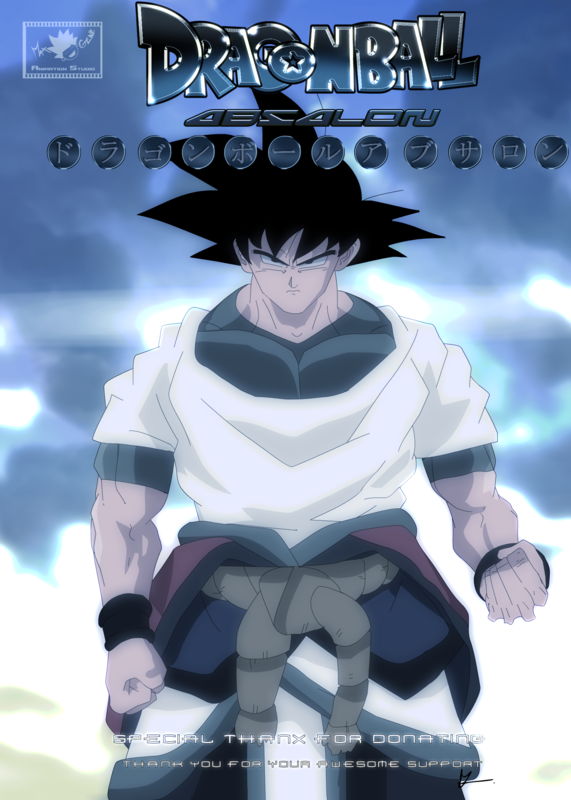 In this series, Majuub has reached new levels of power, and has honed the techniques taught to him by Goku. We also see Gotenks finally mature, and Vegeta more powerful than ever. Each character will bring forth their own set of capabilities and purpose, winning fights and being relevant, in order to create an environment that emphasizes teamwork as well as individual worth for each character. 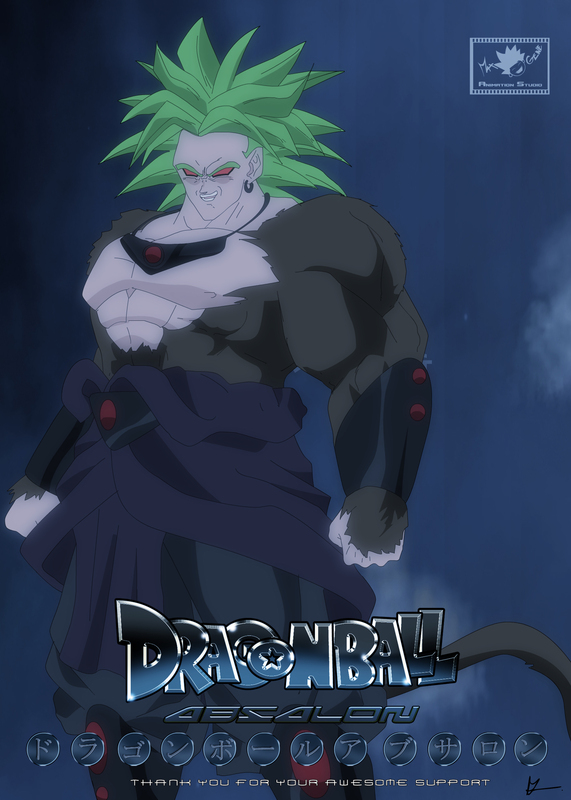 The main set of villains are Saiyans, with abilities highly similar to the Saiyans that we are familiar with.  These new Saiyans are more powerful than any threat the Z Fighters have ever faced, but after twelve years of intensive training, our heroes will not be easily defeated. THE FAN ANIMATED MINI-SERIES.. reloaded!